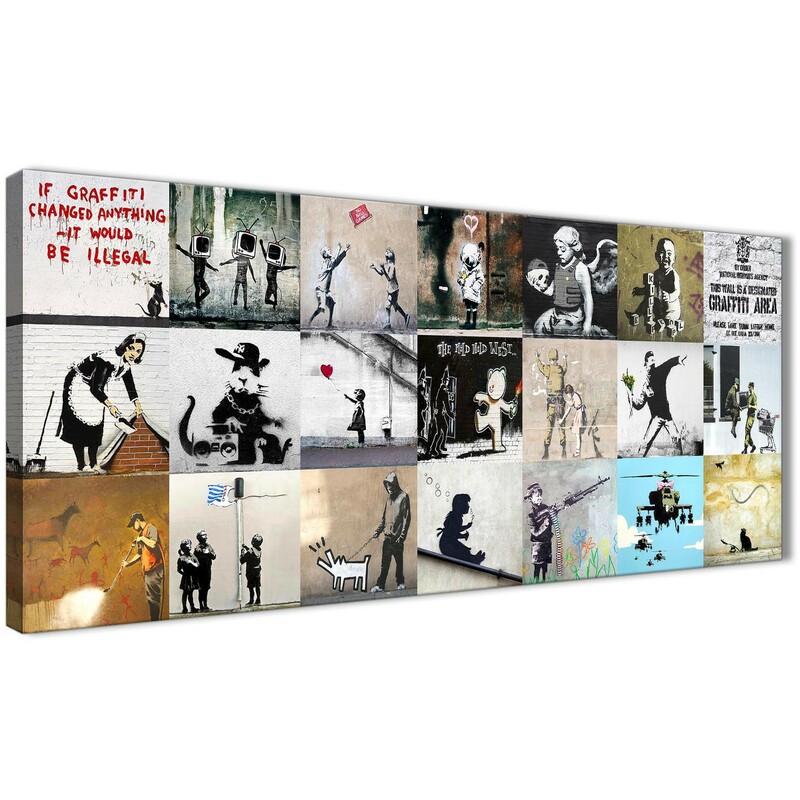 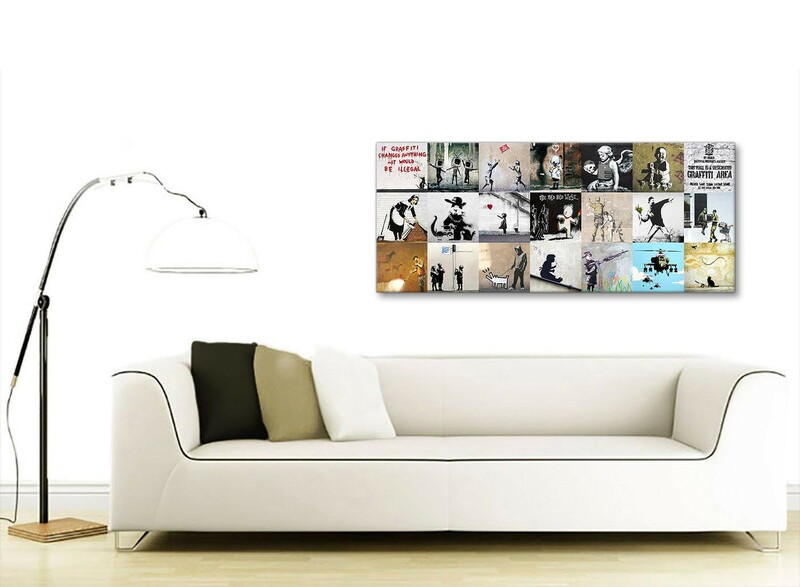 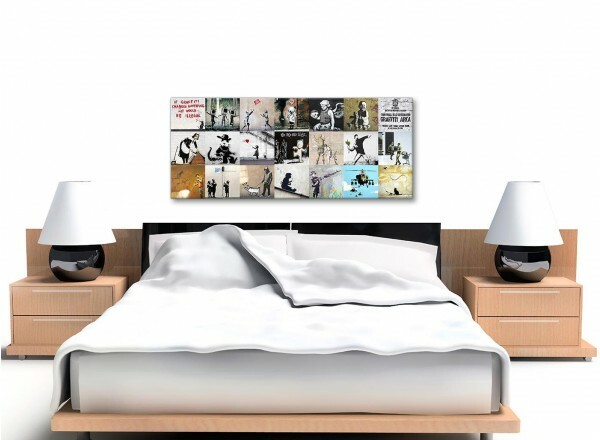 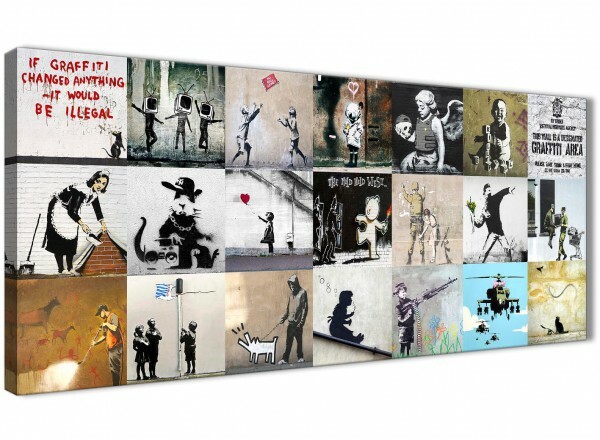 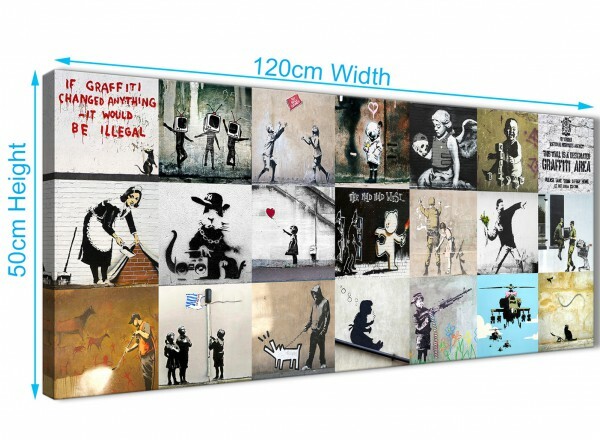 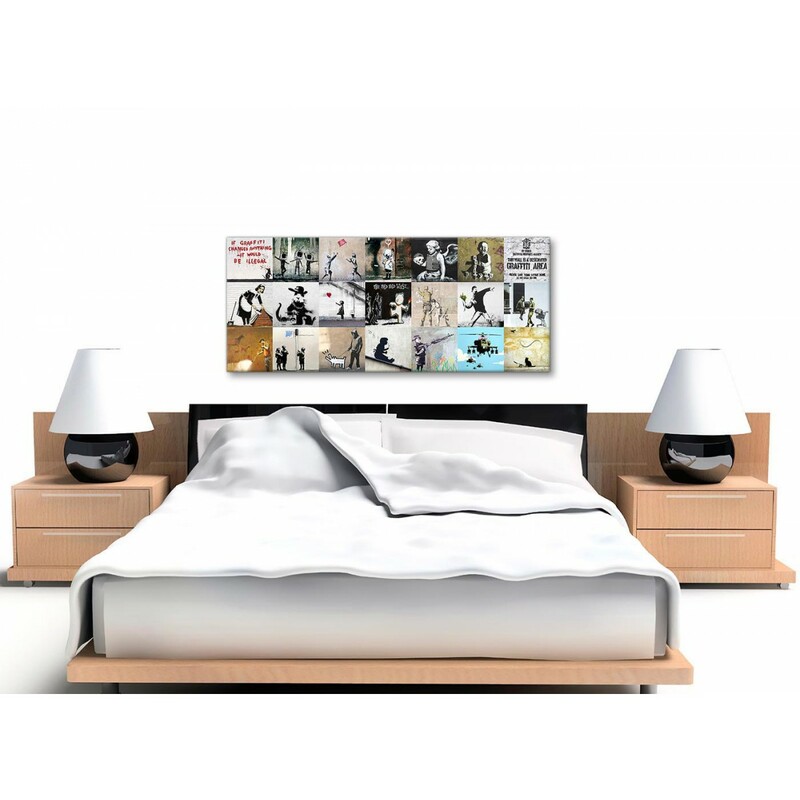 A Banksy Graffiti Collage stylish canvas picture. 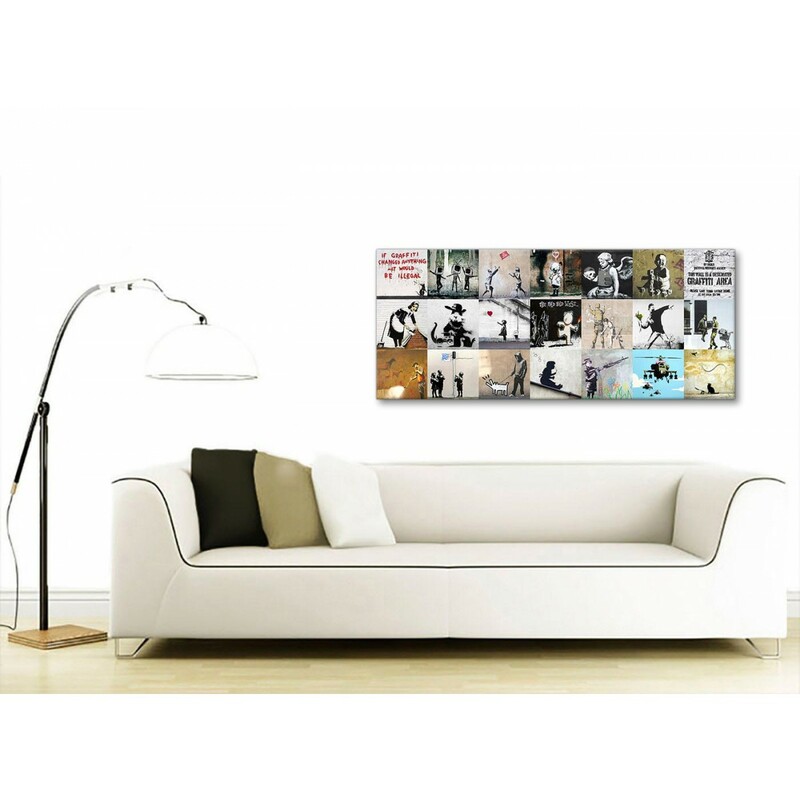 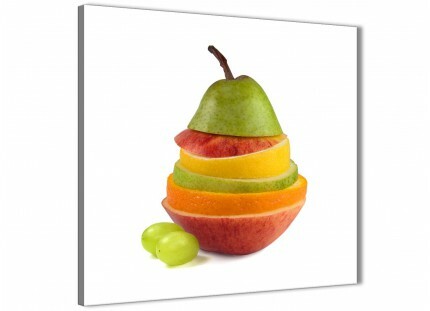 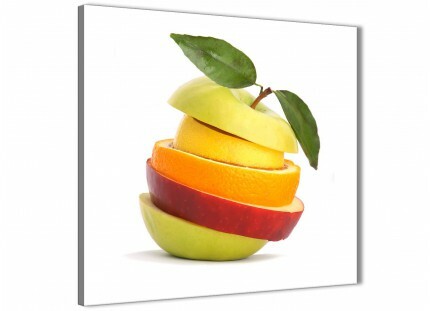 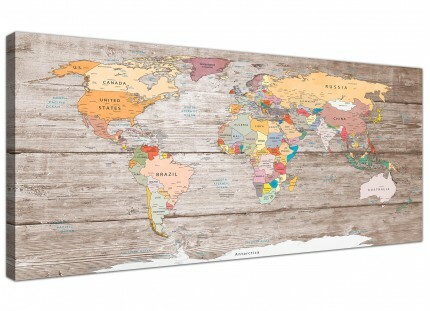 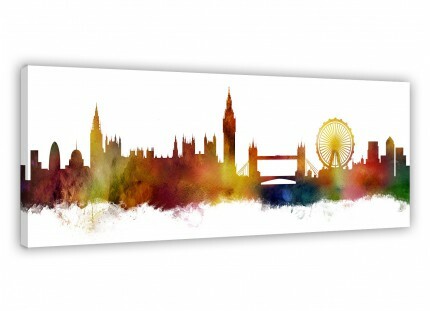 The UK's most loved canvas framing company. 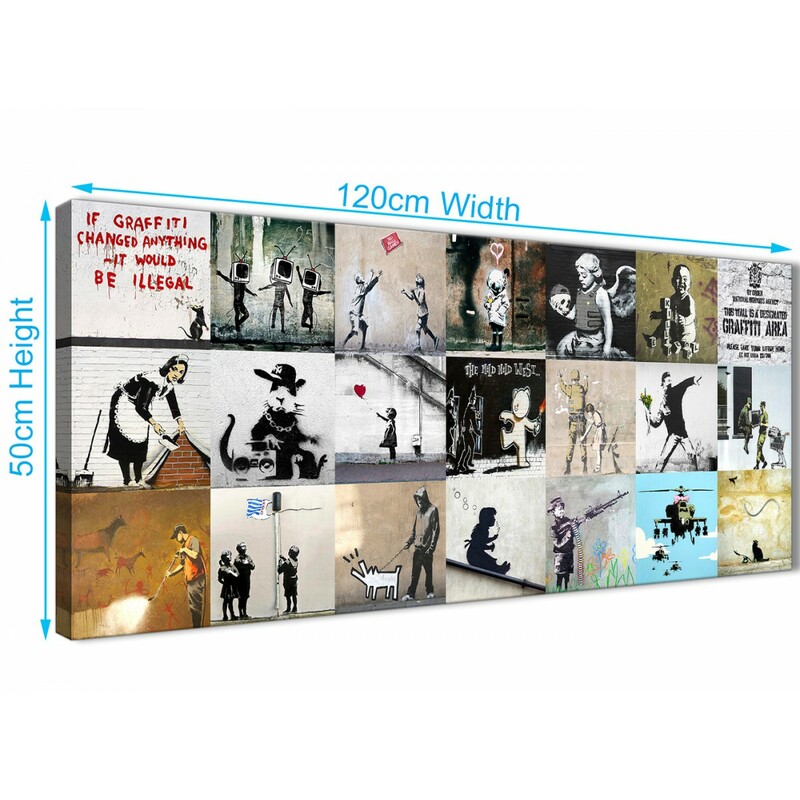 Excellent size for above the sofa.